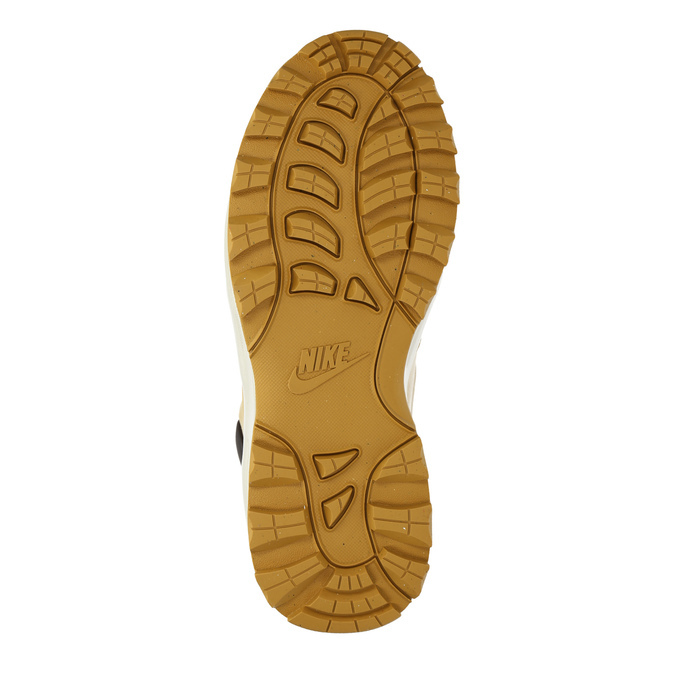 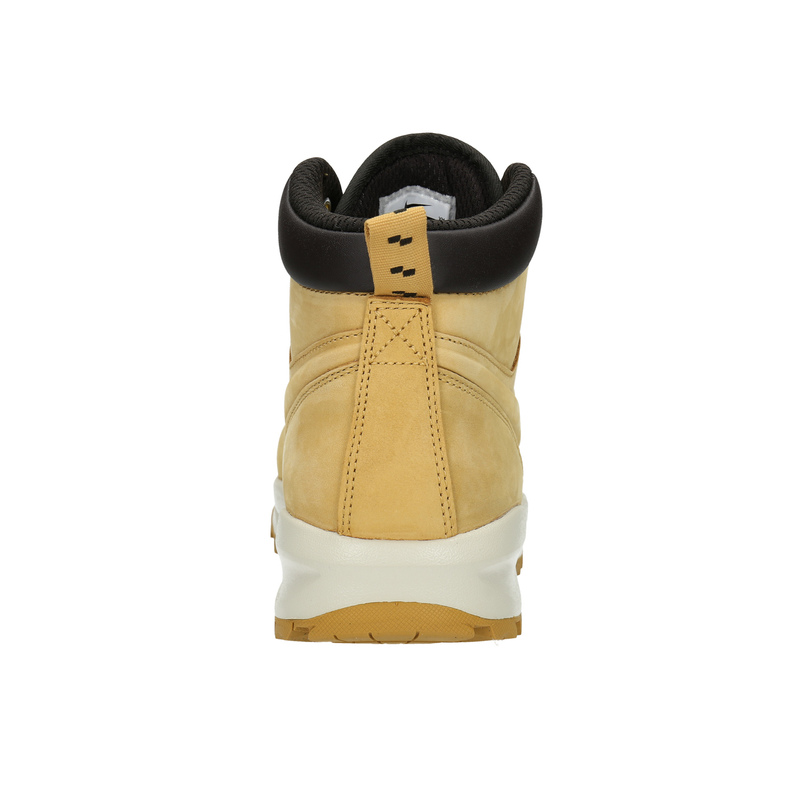 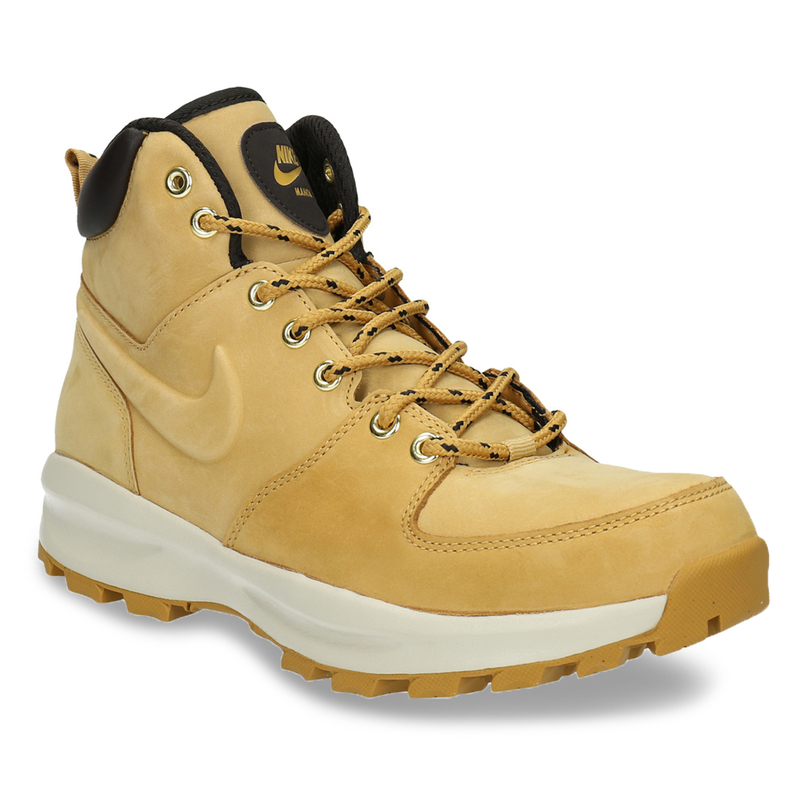 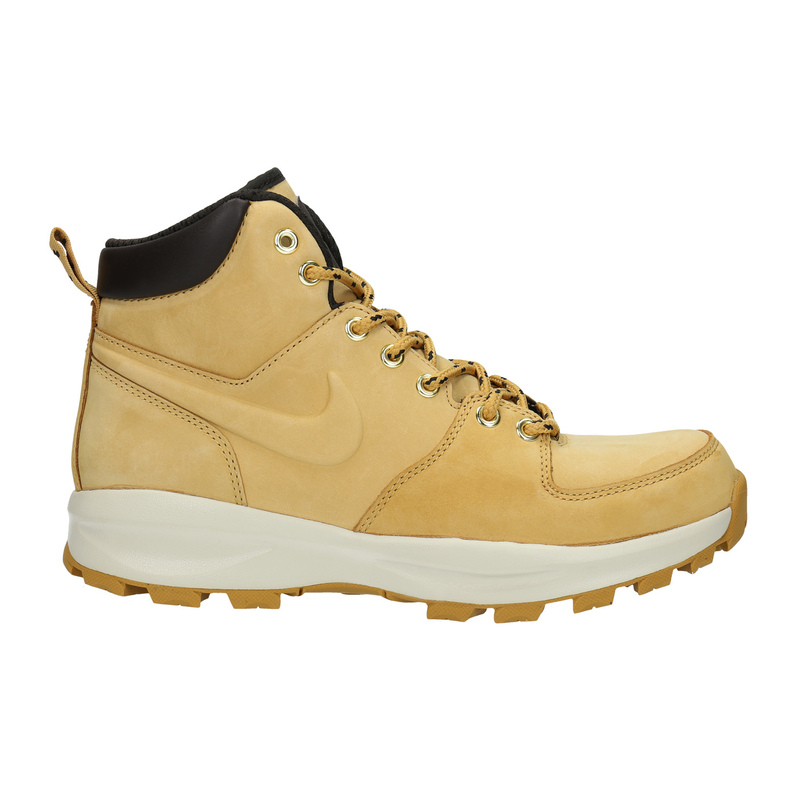 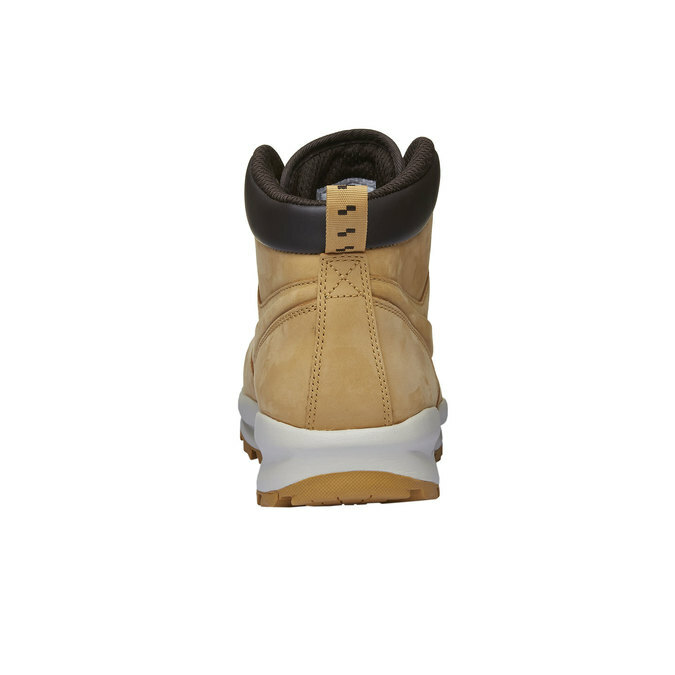 These Nike men’s winter ankle boots have a leather upper with the characteristic logo, adorned with stitching. 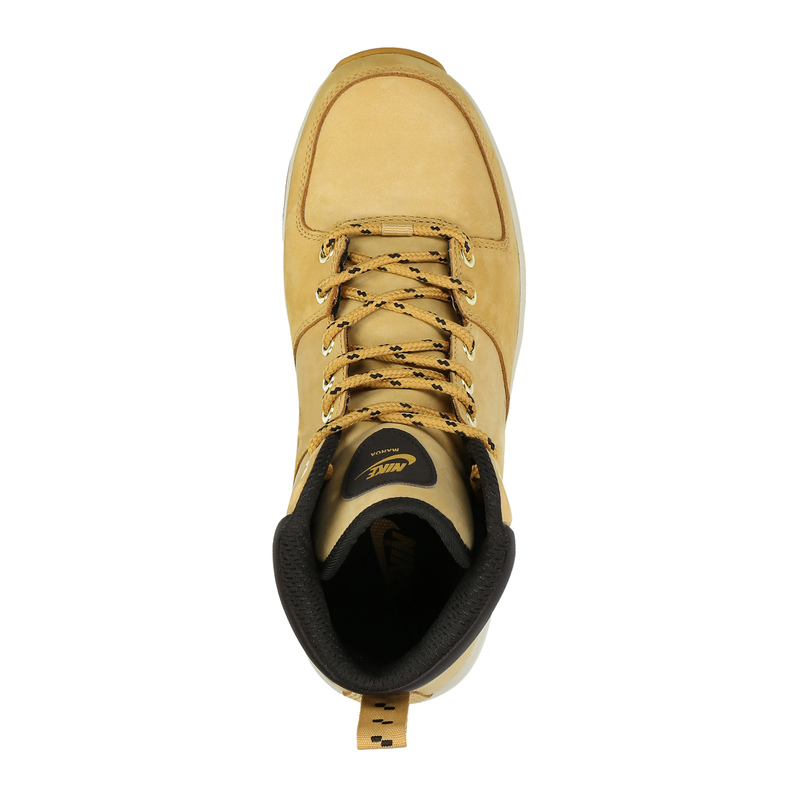 The spotted laces and contrasting stripe make for interesting details. 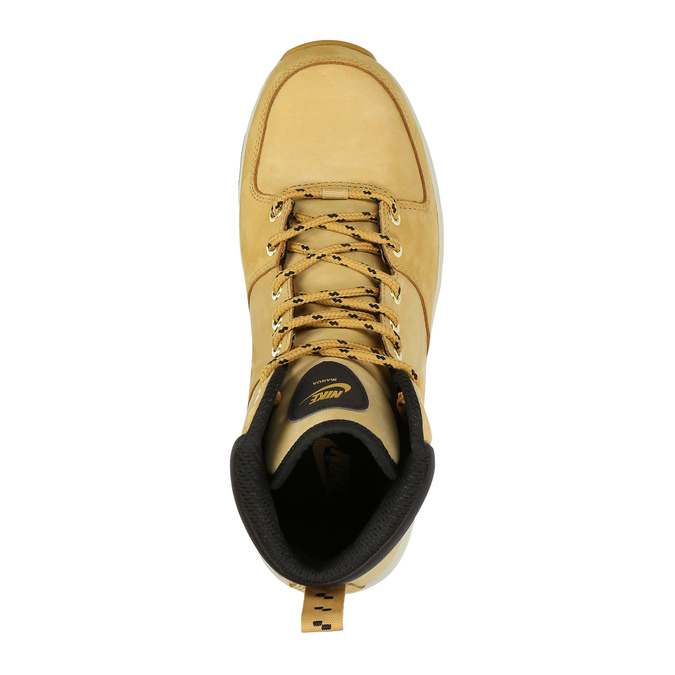 The massive sole keeps you comfortable all day long, and so these boots will go perfectly with your autumn and winter look.